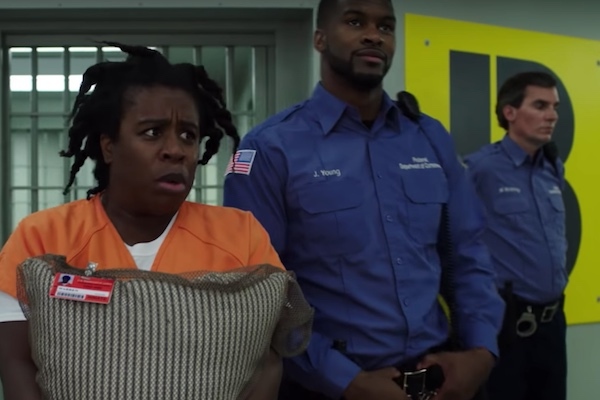 “Orange is the New Black” could be getting a sequel. According to the Hollywood Reporter, producers are already considering a sequel series. While discussions are underway, no actual decisions have been made. Netflix announced in October that the Emmy-winning series would end after season seven. The show, based on the memoir by Piper Kerman, first debuted in 2013 and followed Piper Chapman’s incarceration. The season six finale revealed that Piper was given early release from Litchfield. However, the potential sequel could follow the numerous other inmates.